As the city continues to be shrouded in haze, Prime Minister Lee Hsien Loong has said there is “no hard line where we say everything comes to a stop”. “I don’t think there is a single point where we turn action on or action off on stop-work because it will depend on what people are doing, what their exposure is, what our assessment of the situation is in the past 24 hours, and the outlook,” the PM said. As of 11am today, Singapore’s PSI level hit an all time high of 400, crossing into the “very hazardous” range. 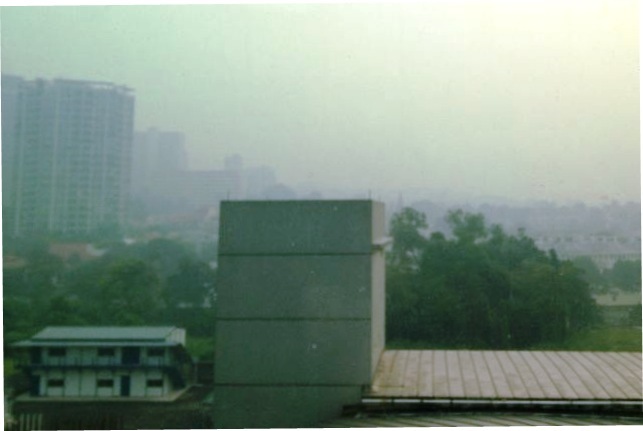 Yesterday, we reported companies such as McDonald’s Singapore, SMRT and the Singapore Armed Forces have either grounded operations or made measures to keep staff safe from the haze. Over the course of the day, names of companies that have allowed staff to work from home totalled in the hundreds. Pat Law, founder of social influence agency GOODSTUPH, posted on her Facebook page a list of companies that have declared work-from-home day, at least on 20 June. A majority of the companies on the list have confirmed with Law they are allowing employees to work from home, and some of the organisations included We Are Social, Singapore Tourism Board, Singapore Flyer, Thomson Reuters, Dentsu Möbius, Lenovo, Yahoo, Nike and Bosch. Popeye’s, Pizza Hut, KFC and Pasta Mania have also followed McDonald’s lead and suspended food delivery services, AsiaOne reported. Banks such as DBS and ANZ have gone a step further, and installed carbon filters and air purifiers at offices and banks, The Straits Times reported. MOM said on Monday employers have a responsibility to protect employees’ health and safety at work, and are expected to carry out risk assessments to determine the impact of the haze on their staff. A Haze Inter-Ministerial Committee has also been set up, and will be headed up by Defence Minister Ng Eng Hen. The committee will conduct daily briefings, and will issue guidelines on protective measures for companies and the public for each PSI threshold. 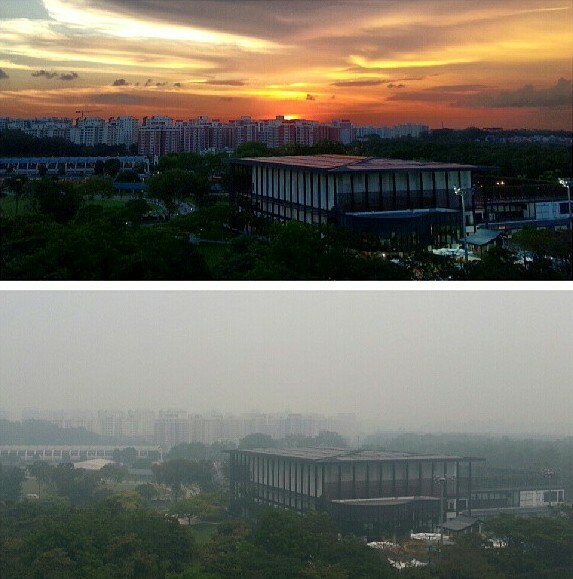 Don’t forget to read our 6 ways to survive the haze, and from all of us here at Human Resources, take care this weekend!